Do not miss the opportunity to learn how to make a real Neapolitan pizza in the "pizza workshops" of Naples, the city where the most famous dish in the world was created! No matter which style you like, whether it is margarita, calzone, fried pizza, or a more gourmet recipe, you'll be salivating by the time your pizza is ready. And did you know that pizza is on the UNESCO Heritage list? Of course it is! Discover the art of pizza-making with a professional Neapolitan chef in a small class of only ten people. You will be led by an experienced local pizza chef, who will teach you how to make your own dough. 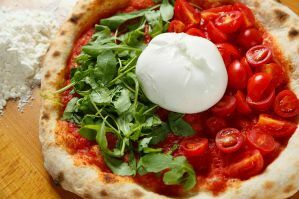 You will also learn about the best local products from in the Campania Region, which provide the best toppings for your pizza. At the end of the lesson, enjoy a 3-course meal, including a soft drink, a starter, a dessert and the pizza that you have prepared during the class! The tour is guaranteed every day except on the 25th of December and the 1st of January. It is available either the morning or the afternoon. In this 2-hour pizza making class, you will learn how to assemble and create your pizza masterpiece, and then eat it! Not only can you make a pizza, but you can also try to create a calzone or other pizza-related cuisine. While this is not a pizza making class, it is actually a 3.5-hour tour of several local pizza shops and restaurants in Naples. You will not only get to try several pizzas, but also other beloved Italian favorites such as desserts, omelets, and espresso. 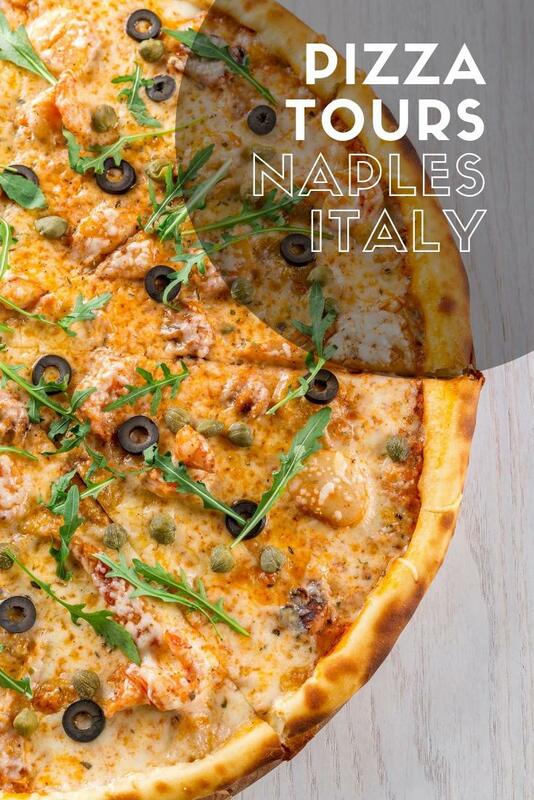 Not only will you get to eat some great food, but your seasoned guide will explain all of the culinary details and interesting history behind the iconic Italian food known as pizza as well as other delicious treats. This tour is not to be missed for lovers of Italian food!